The Braun Silk-epil 7 Wet/Dry Electric Hair Removal Epilator has all the usual features you would expect from the leaders in the industry. 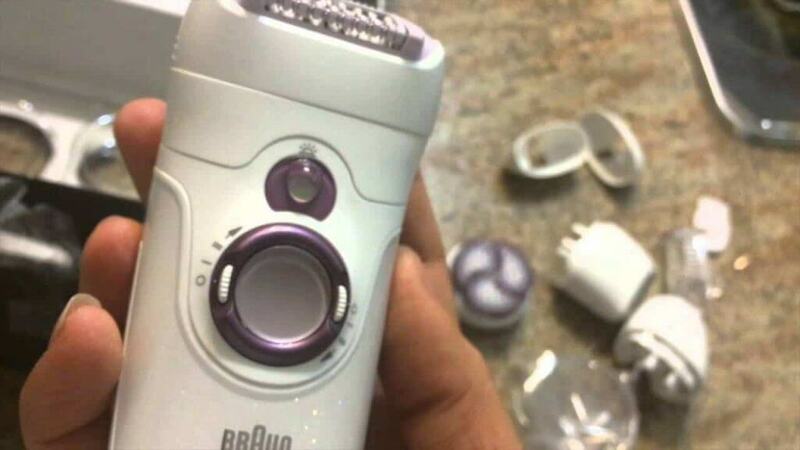 Most of Brauns’ epilators can be used on the body and legs, but this epilator can also be used for removing facial hair and trimming up sensitive areas. The Braun Silk Epil 7 Epilator is easily one of the best epilation devices that Braun produces, and many customers believe its top-notch when it comes to quick, painless hair removal. As with all Braun epilators in the Silk Epil range, this device is designed to remove body and leg hair from the root, leaving smooth skin for longer. 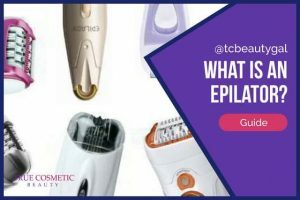 However, the Silk-epil 7 epilator is engineered to remove hair more gently from the root than nearly any other Silk-epil device (aside from the Silk-epil 9), which means it’s easily capable of removing hair effectively on the more sensitive areas including the face and bikini line. High Frequency Massager soothes the skin before and after removing the hair to reduce any painful sensation as the hair is removed from the roots. Pivoting Head on the epilator results in ease of reaching areas like the back of the knees and curves of the underarms. Close Grip Technology means the 40 tweezers close at the best angle to grip the hairs for removal. The tweezers can now get close to the skin to remove even the smallest, finest hairs. The SmartLight makes it easy to see the finest hair so that practically all hairs, even the fine ones, are removed for a smooth skin surface. 2 Adjustable speed settings and an additional speed setting for gentle epilation, ideal for beginners and users with a lower pain threshold. Waterproof so you use in the bath or shower. Warm water will make the hair removal less painful. Cordless for ease of use and travel. 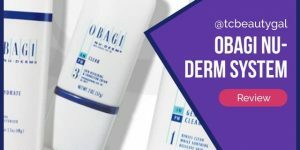 Comes with pre-moistened wipes that prepare the skin for hair removal. It’s always reassuring to see more positive reviews than negative when deciding on a purchase and this epilator is no exception. Many consumers who ventured into epilation for the first time were apprehensive over how much pain would have to be endured, but were pleasantly surprised with how quickly the pain almost disappeared after a couple of sessions. Established Braun customers found the Silk-epil 7 epilator to be superior over previous Braun models and loved the improvements which made epilation more efficient, easier and less painful. Nearly all users who removed facial hair said it removed hair effectively with little pain, although a few reported that a few stray hairs were missed. Unfortunately, many women who tried the bikini line resorted to using the shaver attachment as the pain was just too unbearable, only a few ventured to try. 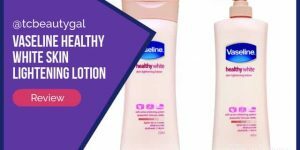 Overall, the general opinion is positive regarding the Braun Silk Epil 7 epilator, and many users liked not having to shave daily or deal with messy waxing. 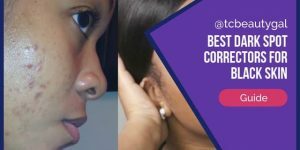 There’s no getting away from the fact, that pulling hairs out from the root is always going to be a painful experience, and a few people may find it too unbearable. However, the Braun Silk-epil 7 has several improvements over its cousins and makes epilation a less fearful task, especially with the many attachments included to make your life easier. 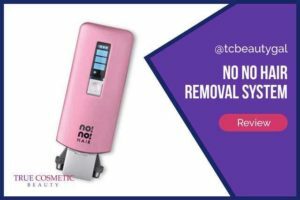 Overall, the majority of consumers found this epilator to be efficient at removing hairs and cost effective compared to waxing. 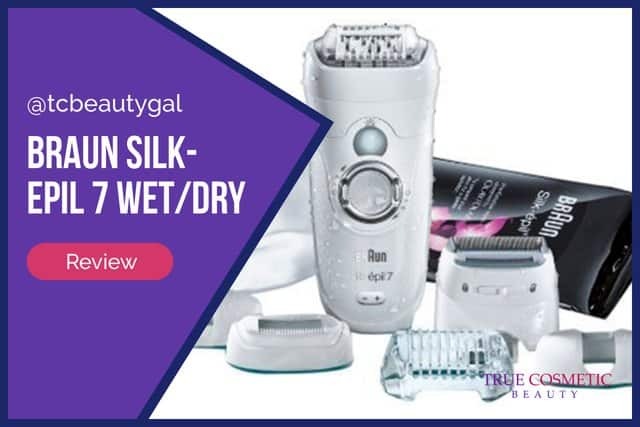 If you have a low pain threshold, then the Braun Silk Epil 7 epilator would an excellent choice to give you beautiful silky smooth skin for longer. I long to be hairless from the nose down. I have tried pretty much every hair removal method out there. I even paid a lot of money for an at-home “laser” that was supposed to remove hair by applying a little beam of light to the follicle. Let’s just say it didn’t work. Shocking, right? Well, I discovered epilating about 10 years ago. 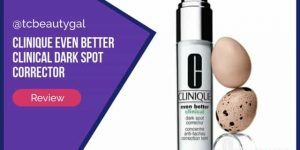 For underarms and bikini areas, it works!!!! I have light skin and dark hair, so shaving always leaves a 5 o’clock shadow. Waxing worked, but I don’t really have the time or money to go to the salon to get it done. And, let’s face it, I don’t want anyone but my husband to know me that intimately. Does it hurt? Yes, but it gets better every time. Does it last. Yes, weeks for me. And, if you epilate regularly, it lasts even longer. Love this thing! I have to admit, I didn’t expect the level of pain this thing brings. I do however, love the fact that I don’t have to worry about shaving everyday.